A British cyclist has been killed after he was struck by a car during a solo endurance race in Australia. 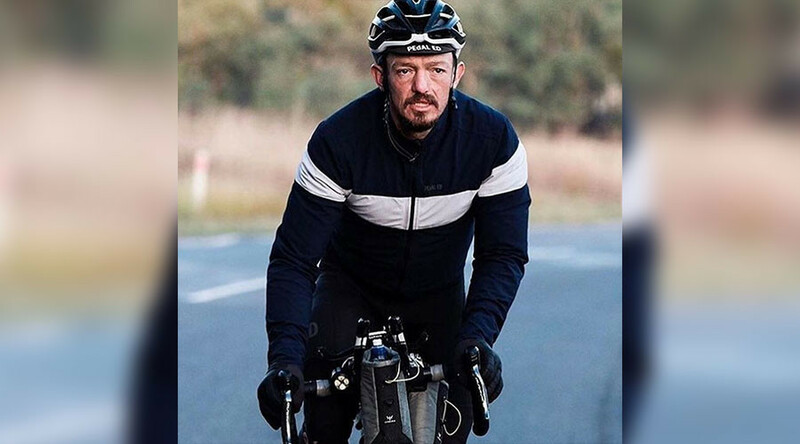 Mike Hall was competing in the Indian Pacific Wheel Race 2017 (IPWR) when he collided with a car on the Monaro Highway at Royalla, south of Canberra at around 6:20am on Friday morning. Hall, from North Yorkshire in England, had led the race but was in 2nd place in the solo, single-stage, unsupported, 5,500km road cycling race ocean-to-ocean across Australia at the time of the incident. He was 35. The IPWR 2017 race began on 18 March 2017 at 6am from Fremantle, Western Australia, and traveled through remote sections of Australia’s outback with a scheduled finish at the Sydney Opera House. “The Indian Pacific Wheel Race joins the family, loved ones and friends of Mike Hall in mourning his death. Mike was killed in an incident with a vehicle this morning,” the statement read. “Our deepest sympathies go to Mike’s family and to all those who knew him. Mike will be sorely missed. Tributes poured in for Hall, who won the inaugural World Cycle Race 2012 and was also a 2014 winner of the TransAm bicycle race. A tribute ride is being planned in Hall’s honor in Sydney on Sunday.